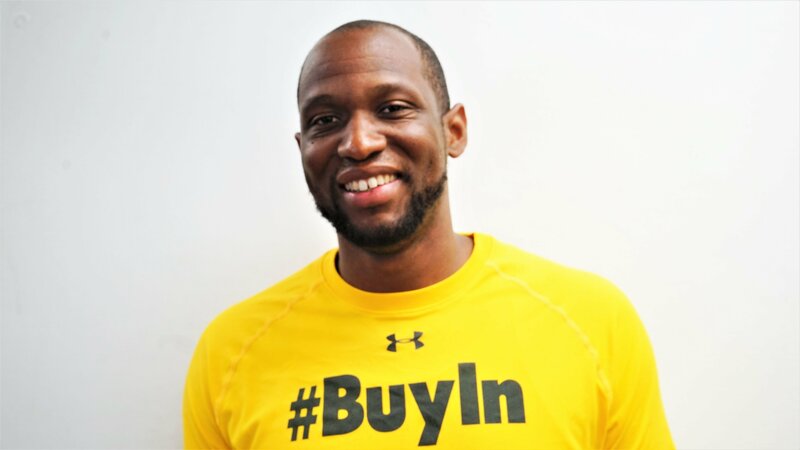 Have you heard of the phrase “BuyIn” on campus? 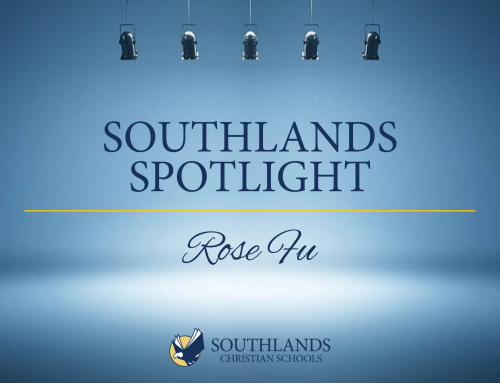 Well, the man that’s responsible for that famous phrase here at SCS is Osaar Rasshan, also known as Coach O, and he’s our Southlands Spotlight for this week! Coach O actually had been given the opportunity to attend Southlands during his Sophomore year, but decided to continue his high school career at his own school. Later down the road he was offered not only a teaching job, but a coaching position that he happily accepted. 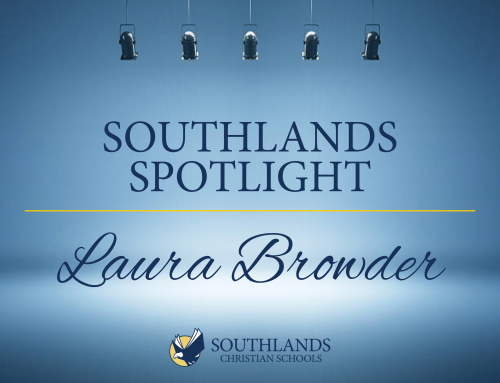 Two things that Coach O loves about Southlands is the family atmosphere and the freedom to share his faith in his workplace. 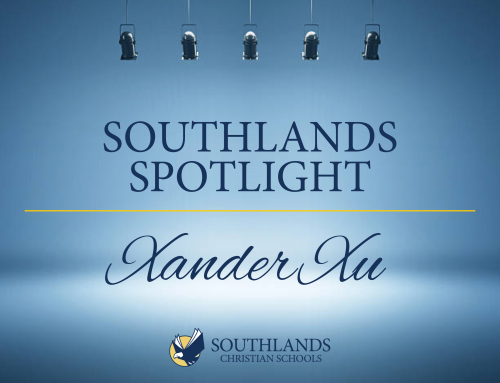 He appreciates both of those two factors of Southlands because his own family is also here on campus. His wife Sylvia works in the preschool department, while their two sons are at our elementary school. Our international student body is one key factor that makes this school so unique, and Coach O sees that. He believes that each international student is not only a gift from God, but an opportunity to make an impact on a global scale. 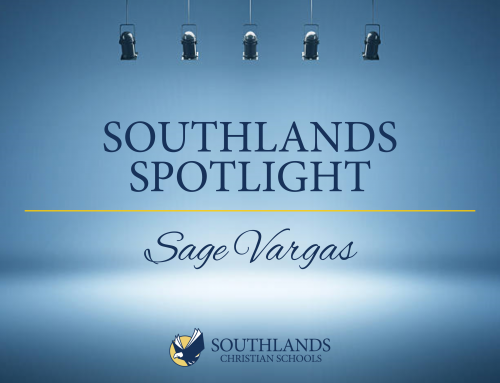 Looking back at the different memories he has made here at SCS, his all-time favorite would have to be when he baptized his oldest son this past Spring. Proverbs 3:5-6 which says, “Trust in the Lord with all of your heart and lean not on your own understanding, in all your ways acknowledge Him and He will direct your paths” is one of Coach O’s favorite verses. We see him live out what this verse has to say through his work and actions. If you see Coach O around campus, you can get his attention by giving him a “BuyIn” shoutout!